This is the first in a series of posts to help you get sorted for Christmas. The topic of this post is MINI ALBUMS. Close to My Heart have a selection of Mini Albums available, all with different themes and at different prices, so there will be something to suit everyone. The Hip Pics Album is a gorgeous little book, white daisy cardstock pages inside which are spiral bound, with a solid Kraft outer sleeve. This book, at $14.50, is perfect to give as a gift to crafty teens, or to fill and gift already decorated. Below you can see a short video I made of a Hip Pics album created for mother's day. 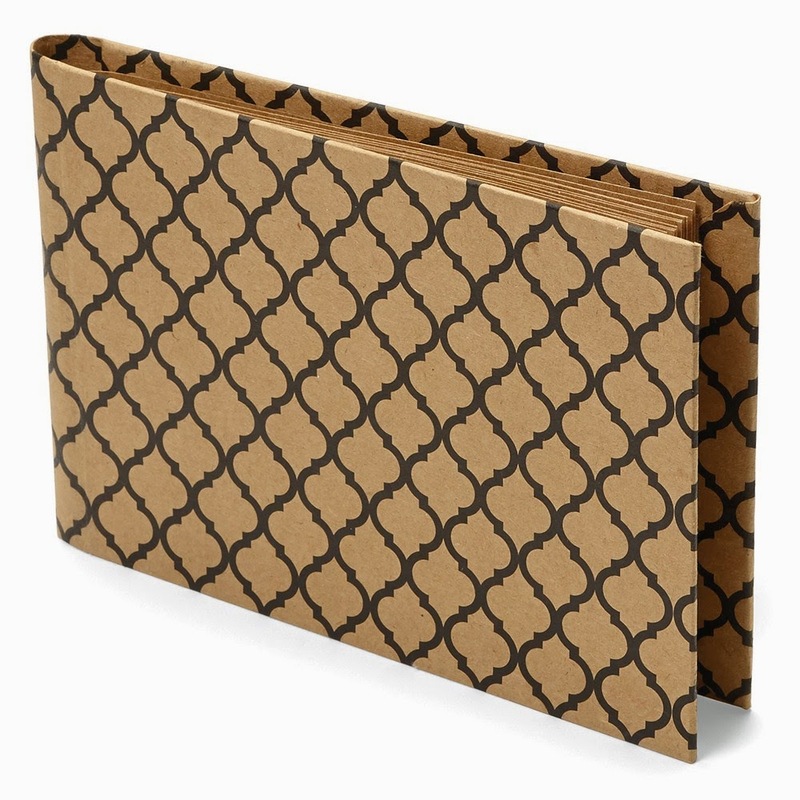 This can be easily adapted for any occasion, and at $14.50 it's the kind of album you could easily have a whole collection of. The Short Stack Album is a similar size, but gives you more options on the inside. 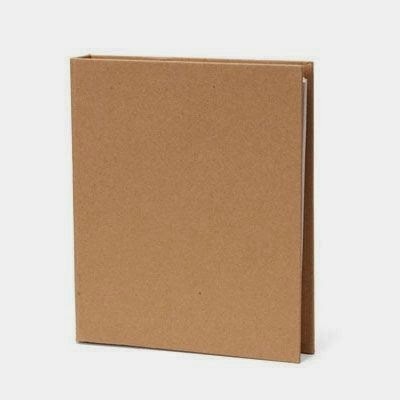 Again it is spiral bound for durability, but the pages here are all Kraft, with no pre-cut slots. Photographs and messages are not slipped into this album but rather adhered ontop of each page. Again at $17 it's something that would make an excellent gift as is, or as a finished project. Below is a video showing the Short Stack album I created as a snapshot of the kind of Christmas food which is special in our home. The My Crush Holiday Happenings Book ($29) is one of many different styles we sell of My Crush books. These are fabulous little books for journaling and for photographs. The Holiday Happenings book is just over 6x8" and has 30 pages. There are also additional embellishments that can be purchased which co-ordinate perfectly with this book. A My Crush bundle makes a brilliant Christmas gift for a crafty friend or teen. 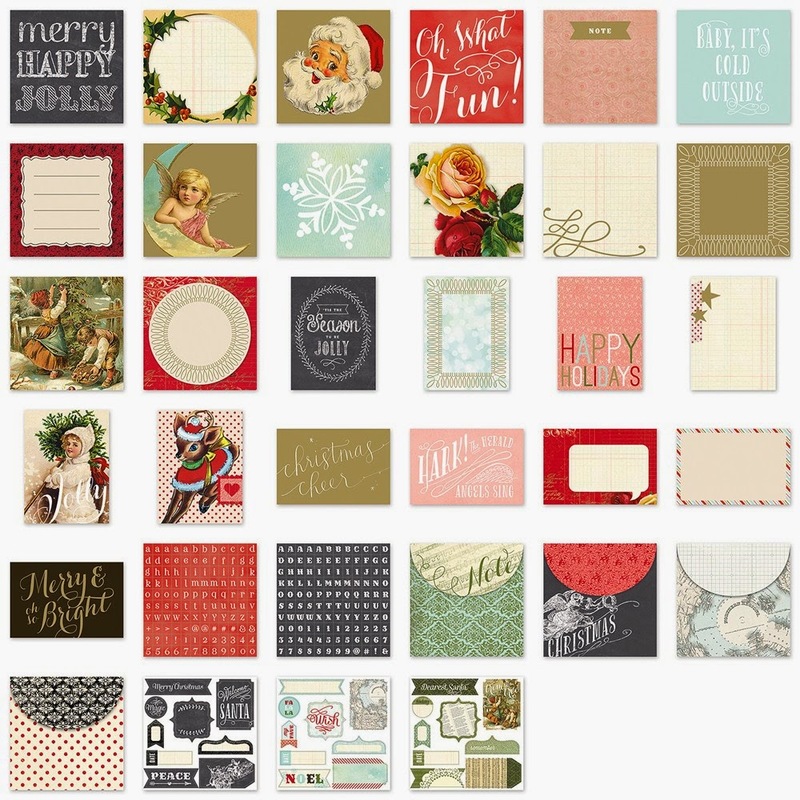 Watch below to see what American Consultant Pam Korte has done with her Holiday Happenings My Crush Book and Assortments. 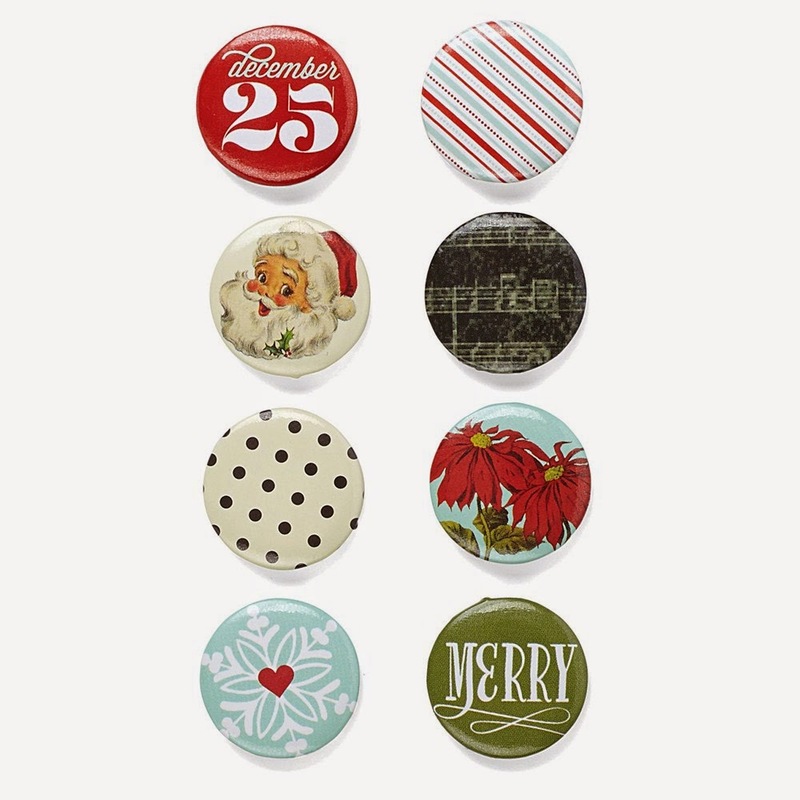 There are two assortments that co-ordinate, The Badge Buttons and the wee Pockets, both priced at $10. 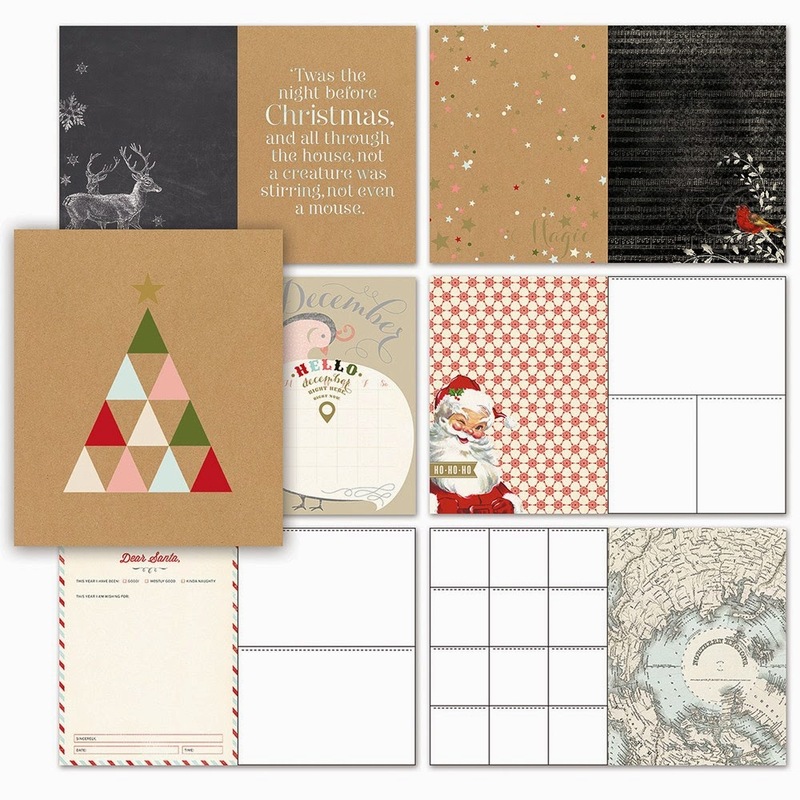 Christmas Card Ideas... FAST CARDS!